Women. You can’t live with ’em and you can’t live without ’em, so the general attitude seems to be. These days, it’s a topic I would rather not broach, so many ready to take offense at the drop of a hat, but who can blame them? The United States, in my mind one of the most open cultures in the world (until the Orange Shitgibbon came along), never gave them their just due. We said we did, but saying and doing are so far apart anymore. Maybe always was. I was fortunate enough to have grown up in a family which was as close as you could probably get to democratic. Not in the early days, of course, but who would want to put a family at the mercy of a five- or eleven-year old? Still, us kids were included in most decisions— the ones which involved us kids, anyway. 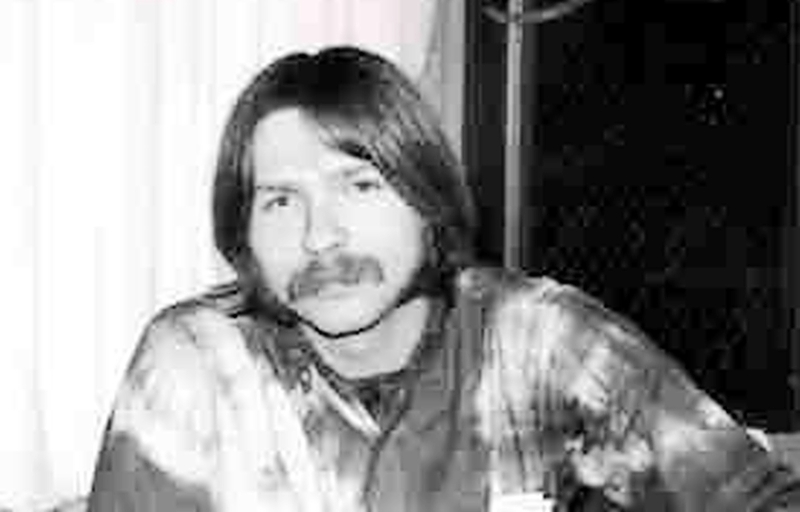 Frank Gutch Jr: The War I Did Not Fight (and the One I Fought In My Head) Plus Notes….. I got a haircut the other day and the guy before me asked for white sidewalls. For those who don’t know, white sidewalls is a euphemism for a buzzcut which pretty much eliminates hair from neck to crown. Marines are poster boys for the style and I jerked my mental knee and mentioned The Marines. Yes, he said, I was a Marine. I looked closely at him and I could see a hard life written on his face, the cracks deep and ancient. His life hadn’t been easy. It’s that time of year again, sports fans. Santa has been on the radio for the past two months, robot disc jockeys and purveyors of everything muzak beating us senseless with varying renditions of Rockin’ Around the Christmas Tree and Jolly Old Saint Nicholas, hoping to lighten our mood enough to loosen the old purse strings. Hallmark Channel have kicked into full Christmas mode, plastering their channels with their cookie-cutter movies which vary mostly by the changing of leading ladies (this year’s favorite, by far, is Hilarie Burton, whom I saw in an old Castle episode and was floored by not only her beauty but the fact that the casting could not have been more right). I wish they had more creativity over at Hallmark, their overuse of the five plots and rotating stars coming very close to consumer abuse. But, hey, I’m a sap. 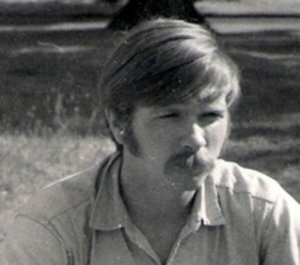 Frank Gutch Jr: The Saga of Jim Colegrove, Chapter Six: Plus Notes…..
Having given you five chances to look behind the curtains of a life of a rock ‘n’ roller of more stature than most people these days could possibly know— that of Fort Worth’s Jim Colegrove— I have decided to give you a sixth. Call I a bonus, if you will— a chance to experience second-hand an era of music most of you could not possibly know. A chance to see the machinations of an industry, for that is what it became, in its growth stages. So far it has involved a string of names many would recognize— Felix Pappalardi and Gene Pitney and Lou Adler and so many more. Let us add a few more as the band he is in at this point of his career, Bo Grumpus, prepares to spark a major label career. Music used to be all about hits, and before that, artists, and before that, publishing. Recycling music was written into the process from the beginning, but when the LP came along, recycling became a way of life. To be fair, early reissue albums were not reissues at all but were what they termed “budget” discs, a term also applied to albums of “generic” music by artists of little known or unknown cachet. Labels such as Harmony and Pickwick and Design once filled drug store racks with albums of dubious distinction, filled with either deep tracks of a popular artist or tracks by bands put together in the studio to recreate hits of the day. 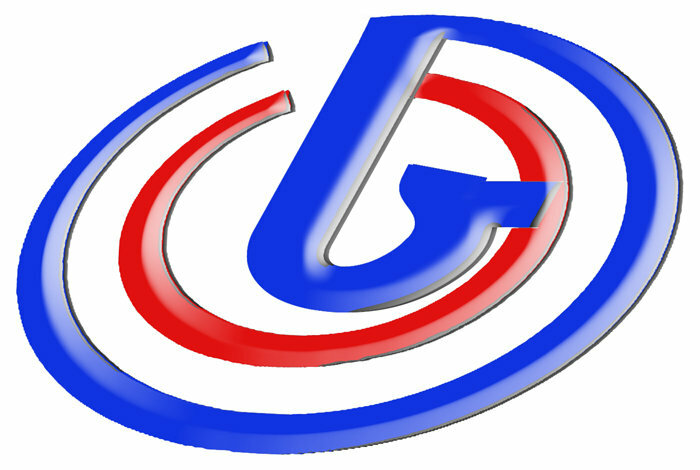 Frank Gutch Jr: The Grammys: The Decline of the Major Labels (and Civilization) Continues; When Three Bands (Don’t) Collide; Michael Fennelly— On Vinyl; For the Tots at Christmas— Goodnight Songs; Plus N-n-n-notes…..
Every year I get my hopes up and every year the so called experts behind the Grammy’s dash them against the rocks like fishkill, blood and brain cells covering the entire music industry with fresh stench in the form of what they claim to be “the best”— their words, not mine. Frank Gutch Jr: Who’s Who In Rock Music, Maxi Dunn & The Lost Art of Arranging, Bryce Larsen Steals Jane (Again! ), and The Lonely Wild….. I sit at the desk a partial human being once again, the throat still coated with viscous fluids and the chronic hacking reduced to a wheezing irritation of the I-think-I-can variety (irritating but not life-threatening). I am drinking Royal Crown Cola (as opposed to the preferred Crown Royal) to reduce viscosity, the mind is somewhat sharp though I could easily use another eighteen hours sleep before writing this (I have been waking at 3 A.M. these past few nights) and wonder how far I will go before losing energy and direction.